This week Xiaomi posted a short video of foldable phone prototype. It’s a super interesting concept. OLED displays have no need for a backlight which allows for pure blacks and high contrast, but it also enables flexible screen displays as Xiaomi showcases here. Samsung showcased a similar concept in late 2018. Both Apple and Samsung use OLED screens in their flagship phones. The OLED displays look better than LCD display but they can also be bent which makes it possible to have very narrow to non-existing bezels. You can roll up the screen like the giant LG TV of last week or you can fold them. We’re still figuring out how to use this technology effectively. 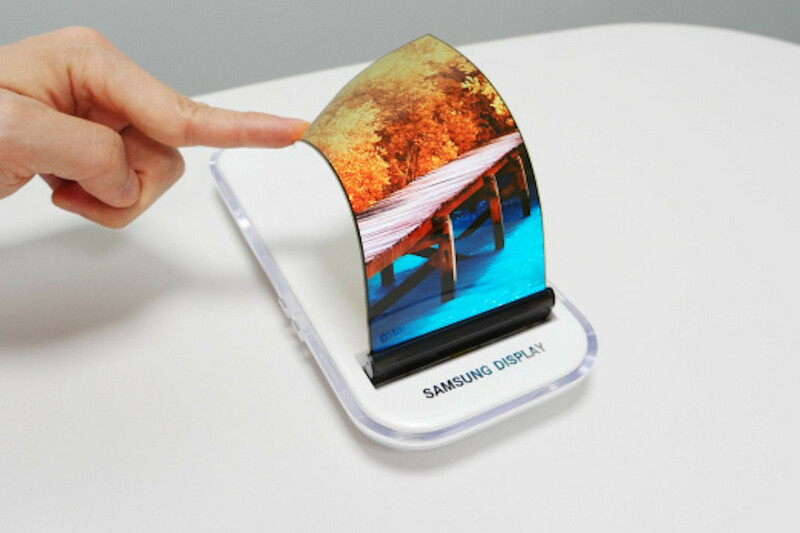 Personally, I don’t think a foldable screen for a phone like shown by both Samsung and Xiaomi is going to be that successful with the design concepts they’ve shown so far. I’m more curious how this technology can be applied to create new categories of devices. For instance, you could create a display wristband or laptop where both the screen and the keyboard are a display. It’s going to be interesting what we are going to be doing with this technology. I don’t think we have seen the future yet, but it’s cool everyone is excited about it and actively working on ideas. I can’t wait what’s next.